This is best place to start searching for that perfect home. If you want to take a do-it-yourself approach to searching for a home, check out our members area.  Or if you would like me to prepare a list of available properties for you based on your wants and needs, simply click here to contact me and I’ll take care of the rest. Get an email alert as soon as new properties come onto the market that match your search! When you’re ready and have a few properties that you’re interested in viewing, contact me and I’ll take it from there. My website offers multiple ways of searching for the thousands of properties listed on the market. Start by checking out the top properties in my personal database. 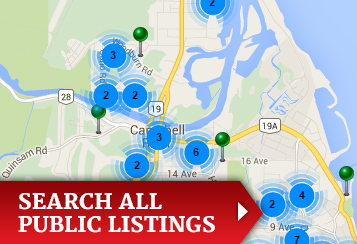 Next, Search for all properties for sale in the Campbell River area on the Multiple Listings Service (MLS.ca). Have you already found a property that you're interested in learning more about?